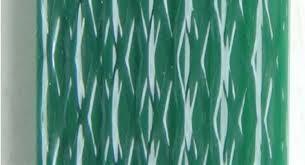 Polyester strapping is characterized by a very consistent tensile strength and very high elongation. 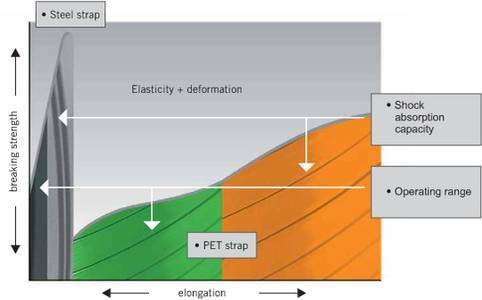 Characteristics that are most decisive factor for a safe and reliable strapping method. 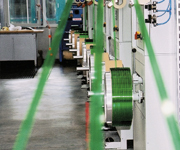 Unlike strapping made from steel, Polyester strapping having its very high elongation, is able to absorb shocks and impacts during transportation and handling far better than steel strapping is capable of. 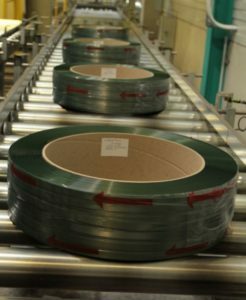 The excellent elongation allows the substitution for the same application with Polyester strap having a lower breaking strength. 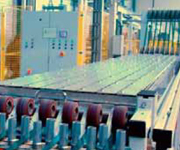 Production takes place round the clock in the FROMM production centers. 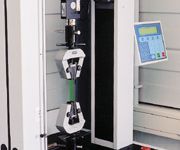 Highly qualified teams of specialists manufacture FROMM products satisfying the highest demands of quality on computer-controlled machines. 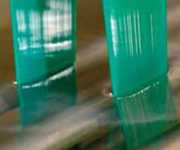 STARstrap ™ – This product group is obtainable in widths between 9mm and 19mm. 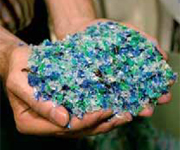 It can be used for strapping paper, cardboard, timber batches, rocks, cans and plastic products. STARstrap™- ULTRA-S The PET strapping band STARstrap is Ultra-S in particular for users who place a great emphasis on the relationship between costs and benefits. STARstrap Ultra-S is produced with much less material while still meeting the requirements for the usual holding strength at comparable dimensions. 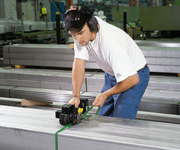 STARstrap Ultra-S is strapping for sustainable and cost benefits in procurement and disposal. STARstrap Ultra-S is available in dimensions ranging from 12.0mm x .50mm to 19.0mm x 1.27mm sizes. 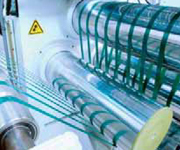 STARstrap™ is manufactured on state-of-the-art extrusion lines in new plants equipped with the highest caliber quality control and testing machinery, ensuring the highest standard of quality. 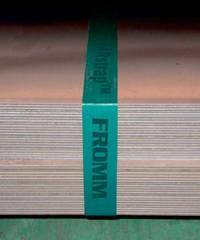 FROMM produces all common commercial sizes of strap guaranteeing a perfect performance of its tools and automated machinery. 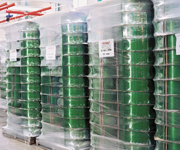 Extensive warehouse facilities and a professional logistic operation allows FROMM to respond quickly to the market’s needs. 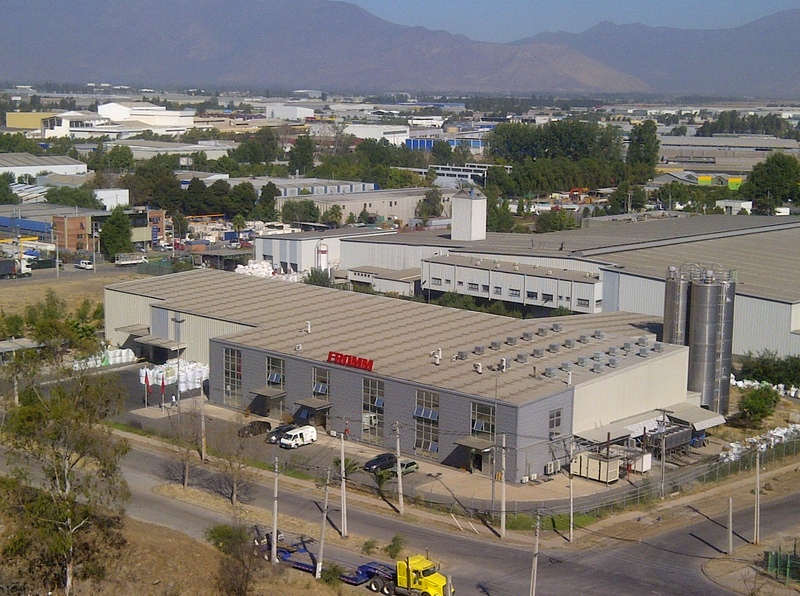 Pictured above is our production plant in Santiago, Chile.